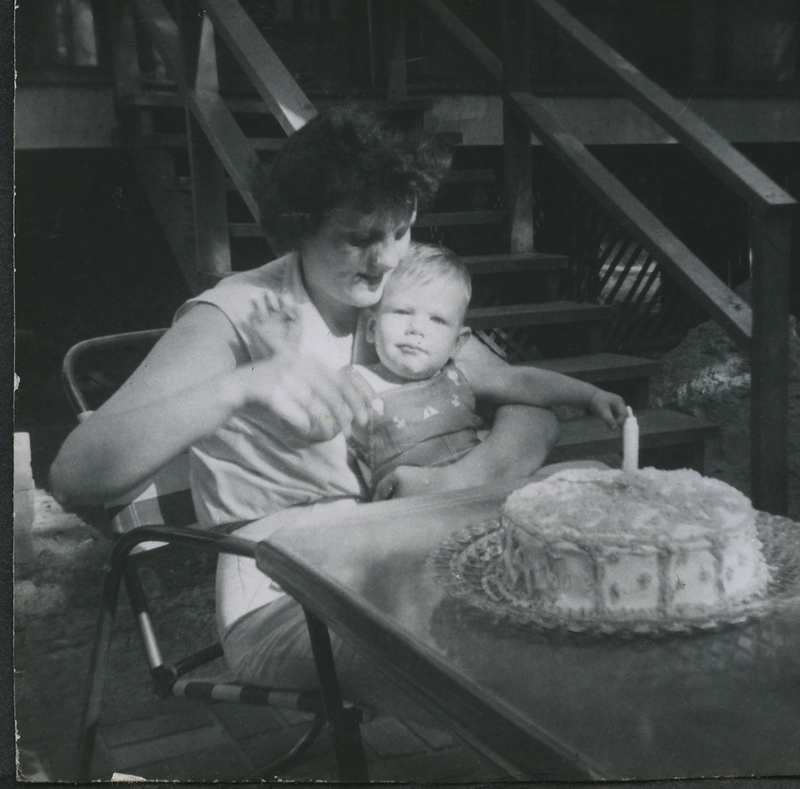 I don’t typically mark the anniversary of the death of one of my loved ones but rather remember them on their birthdays, which I have done several times in the past in previous posts (Mom, Dad, Mom & Dad). 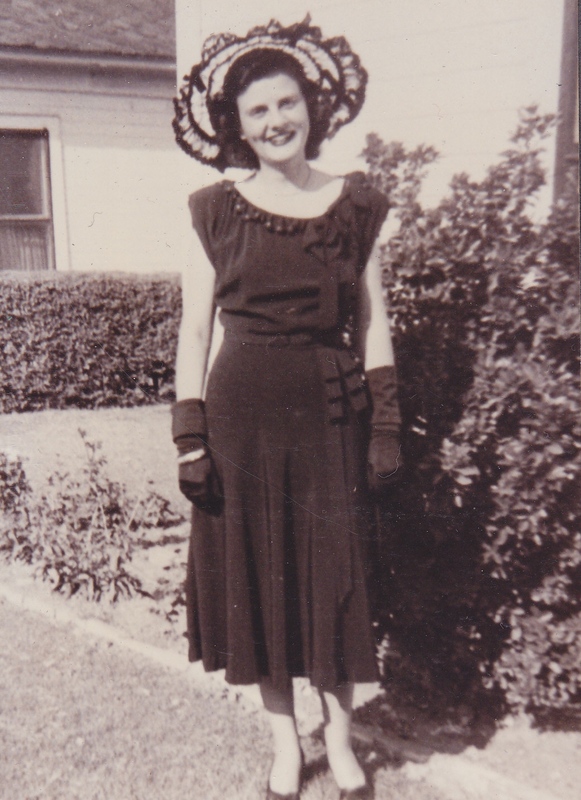 But this year seemed more significant when I realized that on April 12th, it will have been 20 years since my mom died. However the recognition that really got to me was when it hit me that my mom had not been a part of nearly one-third of my life. 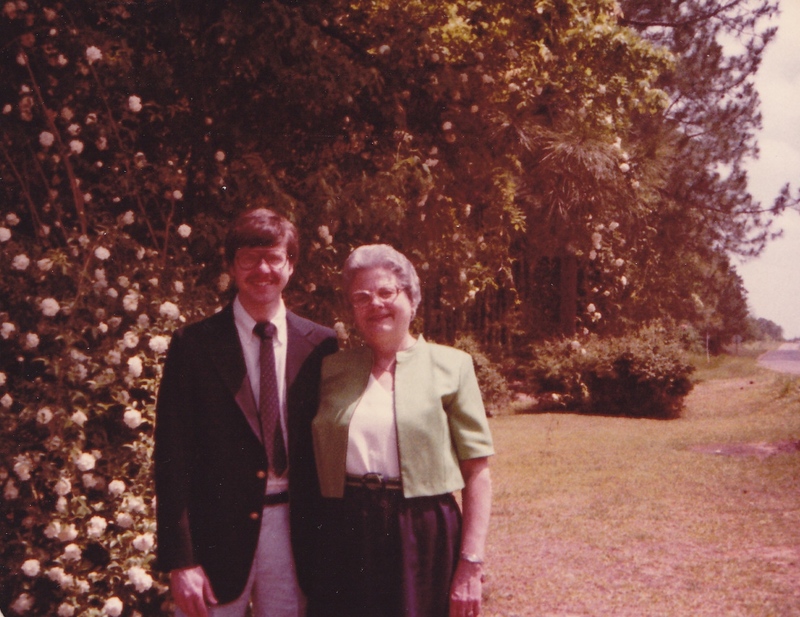 I have written before about many of the things my mom taught me throughout her life and this got me to recall some of the things I missed most about her. My mom would often say that she taught our dad to laugh and I must credit her with helping me to develop my own sense of humor. She had a quick wit and could espouse an unexpected zinger at a moment’s notice. She also had some great humorous expressions that I still find myself using on occasion today. My daughter has told me before that my laugh is one of her favorite sounds in the world. Thanks Mom for helping me to develop it. 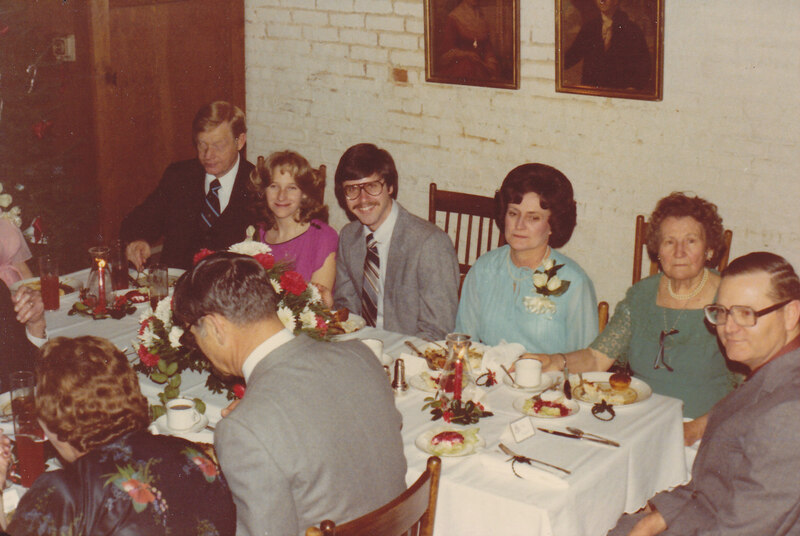 Early in my adulthood, my mom served as an information conduit. Long before the Internet, Facebook and even cell phones, the only way to keep up with family was through written letters or landline telephone calls. 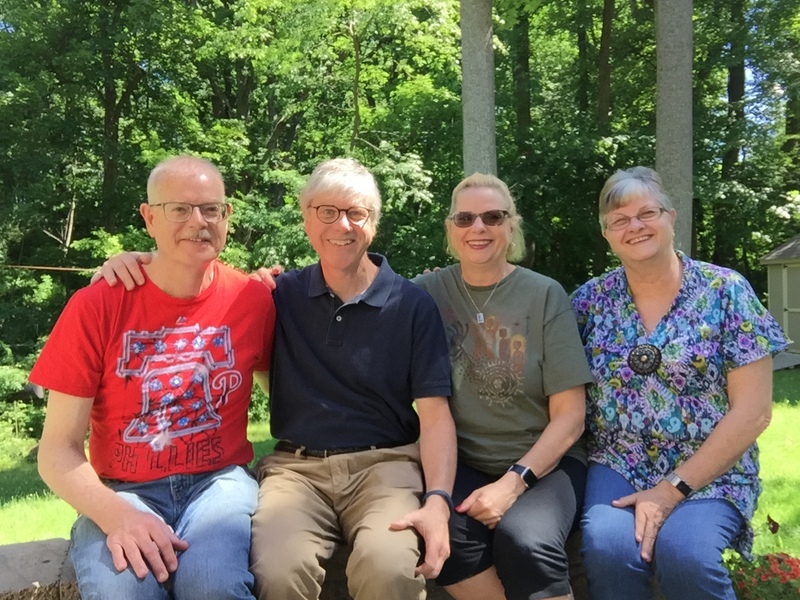 For all three of my siblings and me, we each had busy lives between work and family and didn’t often communicate with each other. It wasn’t that we didn’t love each other; we just didn’t have the time. So about once a month or so, our mom would call each of us to talk. We would tell her what was going on in our lives and then she would share what she had learned from her phone calls with all of our other siblings. For us busy adults, it was like the CliffsNotes version of our siblings lives that helped us stay connected. 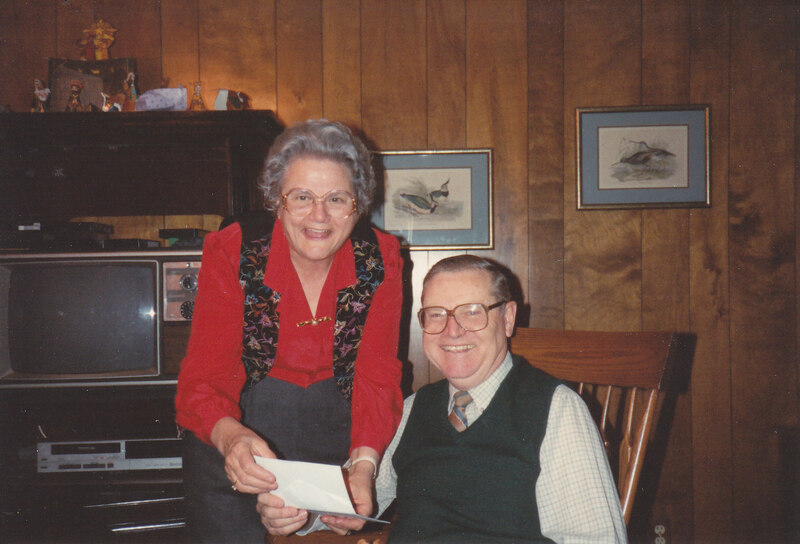 With the passing of both our parents, it is a task that we each have to carry on our own now, but made all the more easy with modern communication tools. Our mom would also write us lengthy letters about what was going on with her and Dad; at least until we told her that her handwriting had become illegible. Then she would record cassette tapes narrating what was going on with them. In all my closet cleaning-out activities, I have yet to run across any of those old tapes but just thinking about them has made miss the sound of her voice. My mom was a true lover of food and whenever she and Dad would come for a visit, she would always bring each of us baked treats. 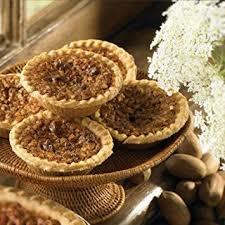 My favorite was miniature, individual pecan pies (still my favorite kind of pie). My mom was a good cook and whenever we visited them, there would always be good things to eat. There were also certain foods she knew were each of our favorites and she would always cook them for us. In fact one of my favorite meals of hers (roasted brisket, green bean casserole, cheese grits, home-made rolls), she cooked herself for our wedding rehearsal dinner. She also had a famous brownie recipe that my brother once remarked she should have engraved on her tombstone as people would come from miles around to make a rubbing of it. Growing up, she would bake a fresh batch on Saturday morning for us to have as our breakfast while watching cartoons. But probably the thing I miss the most is the one thing that I never realized I really had until my wife and I had our own family; her unconditional love for me. A mother’s love for her children is enduring and is often expressed in many different ways. It is a bedrock of families. We don’t often understand it growing up but it means that no matter what we do, no matter how we may disappoint our parents that love will always be there. We just have to look at our mom’s face to see that loving smile, no matter what. So for all these things and many, many more, thanks Mom, I love you and miss you! Next Next post: SibSab 2019 – Disney! That’s such a sweet tribute to your mom. I loved her so much and treasure the year I was 4yrs old and she kept me while my mom taught kindergarten. And hey, I’d love to have that brownie recipe if y’all still have it!!! Thanks, she was a sweet lady; one of a kind. I think Mark still has the recipe so I will ask him for it. What a loving tribute. Thanks for the reminder! Thanks, it really hit me when I realized it was 20 years ago and so felt a post was in order.